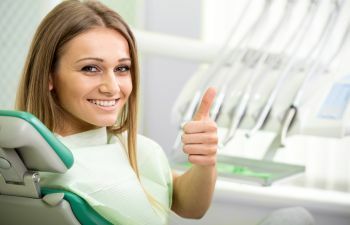 Do I Really Need a Crown After Root Canal Therapy? When the inner chambers of a tooth become infected, serious dental issues can result. 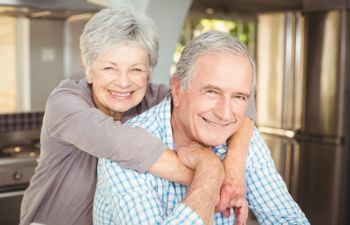 Not only are patients typically in pain, but they are at risk for bone loss and tooth loss. Root canal therapy is a procedure to save a tooth from extraction. 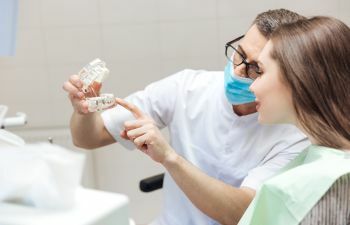 However, after this endodontic treatment is performed, many patients will need a dental crown to fully restore the tooth. To understand why a crown is commonly needed, it is important to know what actually occurs during root canal therapy. 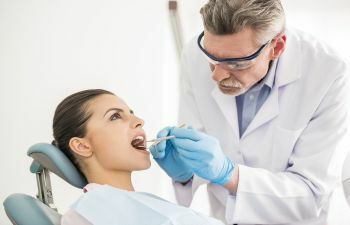 To treat the deep infection within the tooth, your dentist must remove the infected pulp or inner tissues of the tooth. 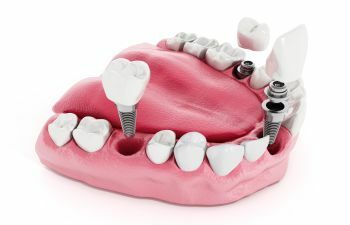 The roots of the tooth are then cleaned and treated with antibiotics. Once a cavity has reached the roots of a tooth and caused an infection, a significant amount of tooth structure is often lost. While the second part of a root canal is filling the inner chamber and sealing it off, the tooth remains compromised in integrity and structure. 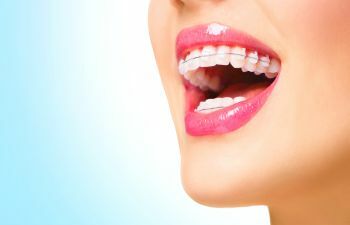 Therefore, a dental crown is used to restore and protect the affected tooth to its optimal condition. 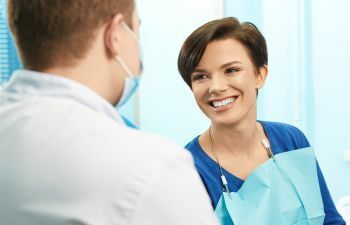 While dental fillings, inlays and onlays can restore damaged tooth structure, a dental crown is often the superior choice of restoration after a root canal. 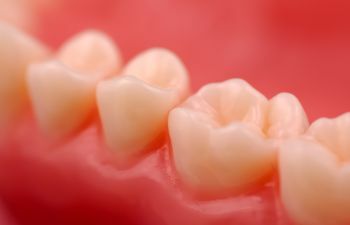 Crowns fill lost tissue while also providing a layer of exterior protection. They serve as a cap for the tooth, covering all visible surfaces. A crown can help the tooth regain strength so that it can function properly going forward. In addition, your tooth is now better protected from future infection, injury or abrasion. 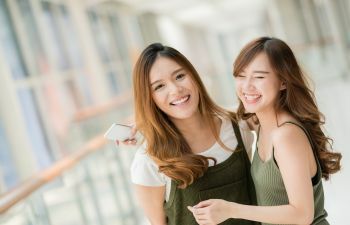 When choosing Mitzi Morris, DMD for your root canal and dental crown, you can expect a seamless and comfortable experience. We do our best to inform patients on what to expect while also giving them the reason behind their proposed treatment plan. 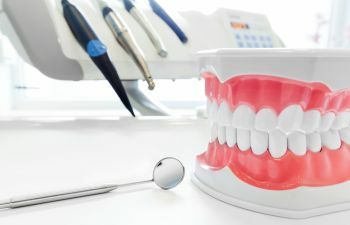 If you have specific questions about your infected tooth treatment, don’t hesitate to ask!